Vote YES on 2, Minneapolis! On Tuesday November 4th the citizens of Minneapolis will have an opportunity to make our wine and food culture better. 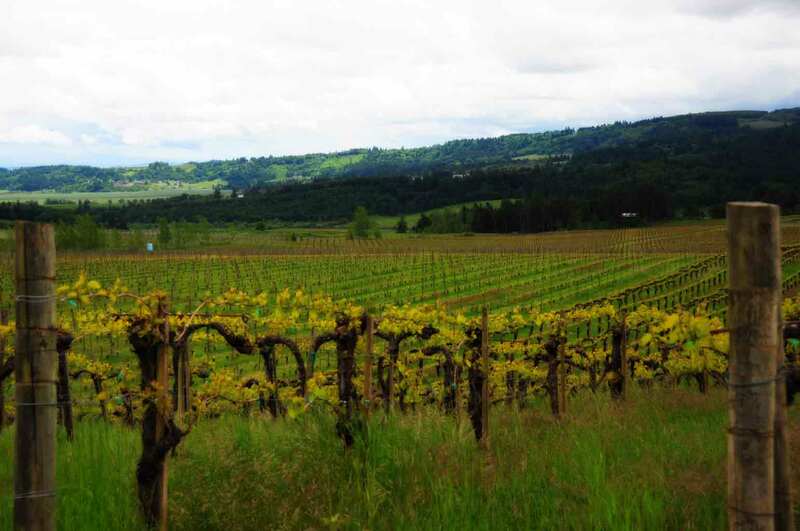 On the ballot (Question 2, to be specific), will be the opportunity to change the city charter to eliminate a food to beverage ratio law that is archaic and outdated. 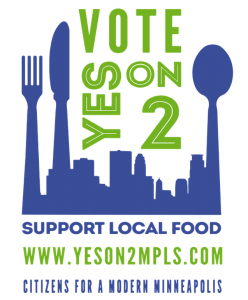 By voting YES ON 2, Minneapolis can join other progressive cities who don’t tie a restaurant’s licensing to food and drink sales ratios.